Attorney Eugene J. Zingaro is a former JAG officer in the United States Marine Corps. Attorney Zingaro is admitted into the federal bar and handles criminal defense cases, in addition to all aspects of family law. 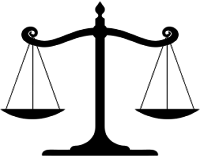 These cases can include divorce, child custody,and all post-judgment issues. 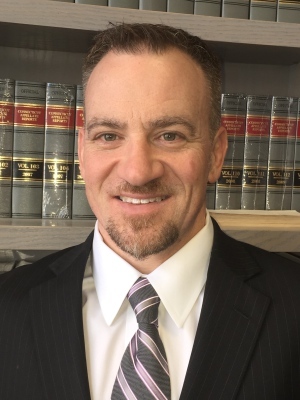 Attorney Zingaro handles civil and criminal litigation in all courts and has recently litigated ground-breaking cases for Connecticut Bail Bondsmen who have had defendants abscond to foreign countries.